Dr. Sigitas Karpavicius is a senior lecturer of finance at the University of Adelaide Business School, which he joined in 2015. 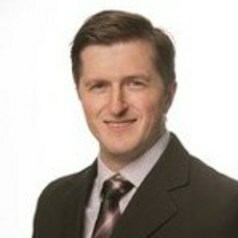 Dr. Karpavicius received his PhD from the University of New South Wales in 2011. Prior to his PhD studies, he obtained MA degree in Economics and Management Science from Humboldt University in Berlin and did research at the Economics Department of the Bank of Lithuania.